but they knew where they was wasn’t it. or in the process of being sold. The turn of the century 1900 was also a turning point in the history of chemistry. Consequently, a survey of the Nobel Prizes in Chemistry during this century will provide an analysis of important trends in the development of this branch of the Natural Sciences*, and this is the aim of the present essay. Chemistry has a position in the center of the sciences, bordering onto physics, which provides its theoretical foundation, on one side, and onto biology on the other, living organisms being the most complex of all chemical systems. Thus, the fact that chemistry flourished during the beginning of the 20th century is intimately connected with fundamental developments in physics. Alfred Nobel’s gifts to the collective con-science were certainly explosive, and between Russia and Prussia, Nobel had an explosive market as well – one compounded by war. Nobel’s list shares a cast with the story of death – two productions, in the theatre of the cosmos, run by the same company of actors. But, Nobel awards prizes in such noble pursuits as Literature and Peace, it’s not just about synthesized chemicals, is it? 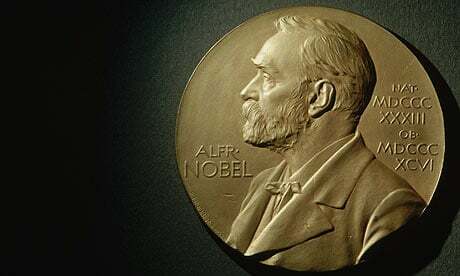 According to the statutes of the Nobel Foundation, the Nobel Committees should have five members, but the Committee for Chemistry has in recent decades chosen to widen its expertise by adding a number of adjunct members (five in 1998) with the same voting rights as the regular members. Until recently there was no limit other than age on how many times regular members could be re-elected for 3-year terms, so that some members sat on the Committee for a very long period. For example, Professor Arne Westgren of Stockholm, who was secretary of the Nobel Committees for Physics and for Chemistry 1926-1943, was also Chairman of the Committee for Chemistry 1944-1965. Present rules, however, only allow two re-elections, so that a member’s maximum total time on the Committee will be nine years. Chemicals – definitely Nobel’s favourite bank of “knowledge”. Can one audition to be in ‘The Chemical Company’? If “one” is/are *invited* by “the academy“. Recipients of these invitations, for both Physics and Chemistry, are: 1) Swedish and foreign members of the Royal Swedish Academy of Sciences; 2) members of the Nobel Committees for Physics and for Chemistry; 3) Nobel Laureates in Physics and Chemistry; 4) professors in Physics and Chemistry in Scandinavian universities and at Karolinska Institutet; 5) professors in these subjects in a number of universities outside Scandinavia, selected on a rotation basis by the Academy of Sciences; and 6) other scientists that the Academy chooses to invite. Nobel’s list is unable to accommodate Organic Ideas, because they are far too big for Chemistry’s box. Why do we find ourselves betrayed by those with the highest intellectual privilege? From childhood, my dream was to follow in the footsteps of Albert Einstein. At age 12 I switched schools because the school I was enrolled in, in beautiful Nainital, did not offer Physics. In Dehra Dun, I would go, after school, for Physics classes to Mr Dikshit – at the time a college professor. When i finished with school I won the Science Talent Scholarship, which afforded me the chance to study in the top institutions of India over the summer (Babha Atomic Research Center, Indian Institute of Technology). I went to the Punjab University to study Particle Physics. Something did not feel complete. I persevered with a PhD in Particle Physics from Delhi University. The deeper I got into Particle Physics, the deeper my passion grew to understand the foundations of Quantum Theory. I did not want to be a computer. I wanted to use my mind to question, to understand. That is how I ended up in Canada , doing a PhD in the Foundations of Quantum Theory. As I dove deeper into the language of Physics, as Physics itself tried to describe the universe, meaning resonated on paper but I could hear no music, except the rhythm of nature that surrounded me. The rhythm of nature surrounds us all. Mass dictates Shape to Space in Physics; in our beautiful reality the rhythm of nature shapes the rhythm of our bodies and our minds, and our rhythms in return shape the rhythm of our environment. As the “UNI-verse” attains harmony, it slows down, gently approaching balance, perpetual balance. Unless someone detonates some nitroglycerine. Our “UNI-verse” is auto poetic, self regulating. The end result of all organic regulation is balance – equality – what modern Physicists call The Flatness Problem. In the solution, Institutionalised Science found an inconvenience in cosmic balance, and has spent more than a century covering up its failure at observing reality, having retreated into sanitised labs to study “models” in order to approximate what they could observe first-hand in the Real World. 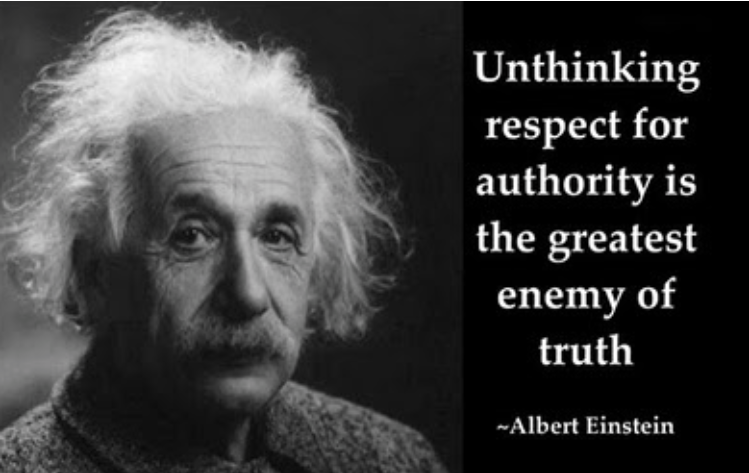 In the real world all ideas are prophetic and all laws are regulatory. The real word is different from the modeled world for obvious reasons. Reality will always be a better ‘map’ of reality than a modeled map of reality, an abstraction. Scire – to know – is then the ability to abandon maps. Knowledge makes maps redundant, no matter the resolution of the projection. Knowledge also makes fear redundant. My academic training was in Physics. My fearlessness was a side effect of my acknowledgement of the forces of nature.